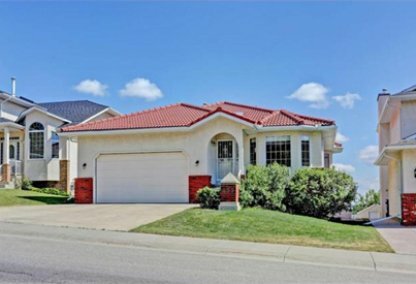 Find the newest Arbour Lake homes for sale & real estate listings in Northwest Calgary below! 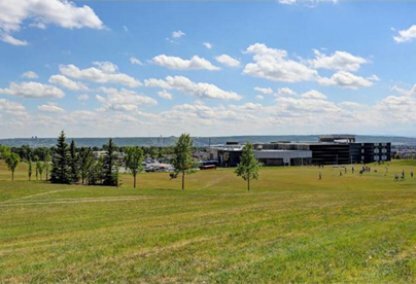 Built around a beautiful 10 acre lake, Arbour Lake real estate presents some beautiful homes and a distinct way of life in North West Calgary. 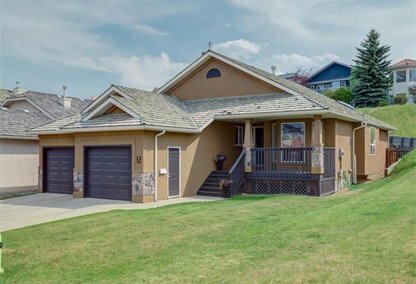 For information about Arbour Lake neighborhood properties for sale or to schedule a private home showing contact your Arbour Lake Calgary real estate experts today. Arbour Lake housing market statistics: As of April 20, 2019 there are currently 42 properties for sale in Arbour Lake listed as active, with an average asking price of $419,360. The highest-priced property is $874,500; the lowest priced property can be purchased for $195,000. Arbour Lake neighbourhood listings have an average price of $284 per square foot, based on listings with 3.0 bedrooms, 2.7 baths, and 1,472 square feet of living space. Selling or buying a home in Arbour Lake soon? Call Justin Havre at RE/MAX First at 403.217.0003. Our community of Arbour Lake real estate agents will help you navigate the Arbour Lake housing market in Calgary. Calgary waterfront! At the heart of the Arbour Lake community is a 10-acre lake with crystal clear water. Whether skating, swimming or taking in the view, residents of Arbour Lake's waterfront homes can enjoy lakeside living all year round. Bike trails and walking paths surround the lake and a large regional park attracts kids and sports enthusiasts of all kinds. The Arbour Lake Residents Association employs a full-time Activities Coordinator that organizes swimming, canoeing, and tennis lessons, as well as community events for all residents. There's a wide range of waterfront condos and single family homes for sale on the Arbour lake real estate market. Prices range from under 300K to under 1Mil with most Arbour Lake homes prices resting between 400 and 600K. Choices include 55+ communities, family oriented developments and executive condos. Residents enjoy quick connections to both downtown Calgary and the Rocky Mountains. Arbour Lake is a growing community with plenty of development planned for the future. Established in 1992, it is expected that the area will expand north and west eventually accommodating up to 11,000 people and 4,000 homes. The Arbour Lake Residents Association maintains the recreational facilities surrounding the Lake and the association provides an activity coordinator that puts together fishing derbies, skating parties, tennis lessons and a lot of other activities for both kids and adults. Thinking of buying or selling a home in Arbour Lake? Let our local real estate agents help guide you through the purchase of your next home, or to expertly negotiate the sale of your current home. As local Arbour Lake real estate agents, we're experts on the market dynamics unique to the Arbour Lake real estate market. We'll get to work for you today! Contact Justin Havre at RE/MAX First to learn more about buyer or seller representation. Planning to sell your Arbour Lake home? Check out our free home evaluation, where you can instantly price your Arbour Lake home online, in minutes!